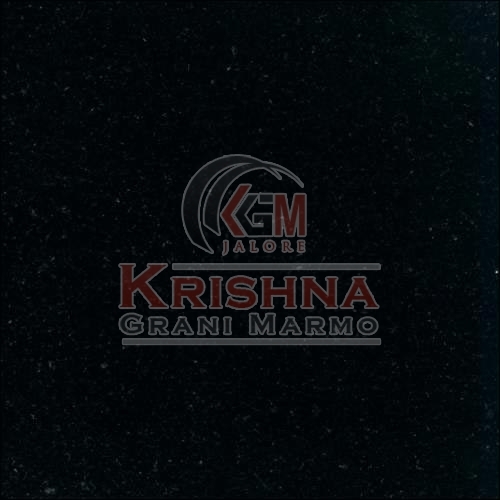 Based in Rajasthan, we are a credible Manufacturer and Supplier of Premium Black Natural Granite Stone. We process magnificent Premium Black Natural Granite Stone in confirmation to the established industrial standards. It comes in variegated specifications to sit diverse construction applications. Excellent quality, impeccable finish, long lasting sheen, easy maintenance and high durability are the prime highlights of Premium Black Natural Granite Stone. Also, this granite possesses optimum resistance against moisture, abrasion, stain, discoloration and weather impact.